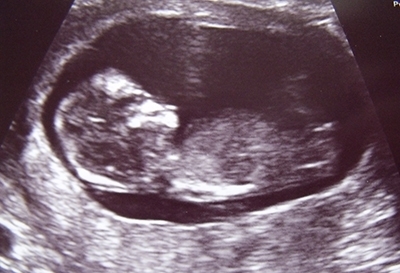 What happens if my baby is early or late? 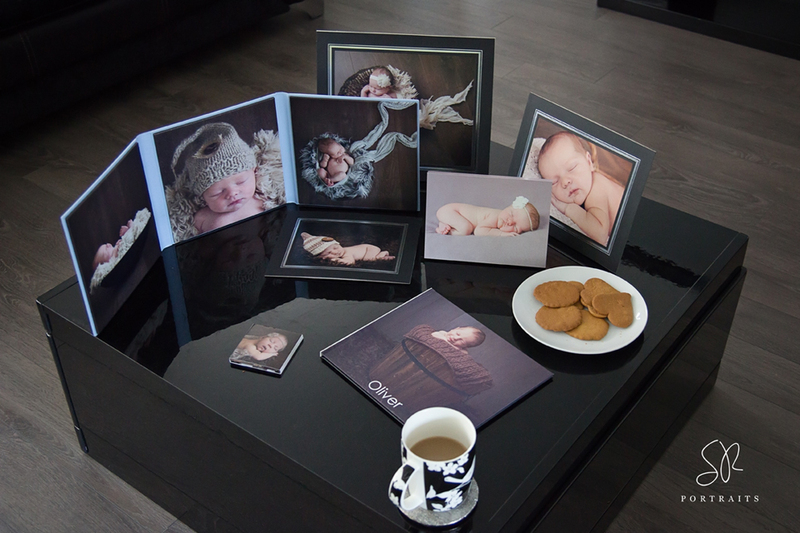 My baby Photography Sessions take place within my home studio so you can relax on a comfy sofa with a hot drink whilst watching me at work. I even have a sweetie jar available for you to dip into! The area I use is clean and pet free. I allow plenty of time for feeds and cuddles as each session lasts approx. 3 hours so i recommend not booking anything else in that day. The session is entirely baby led. 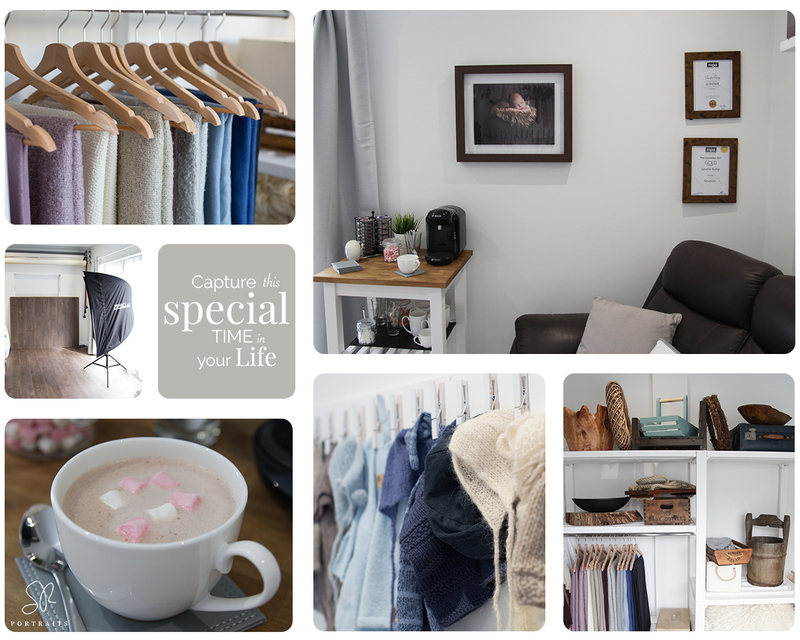 After your session we will arrange a viewing appointment where you can view the entire gallery, pick your favourite complimentary print and make any additional purchases if you so wish. The viewing session takes place at my comfy home studio where you can see your photos on the high definition screen. No minimum spend required and no pushy sales to worry about.